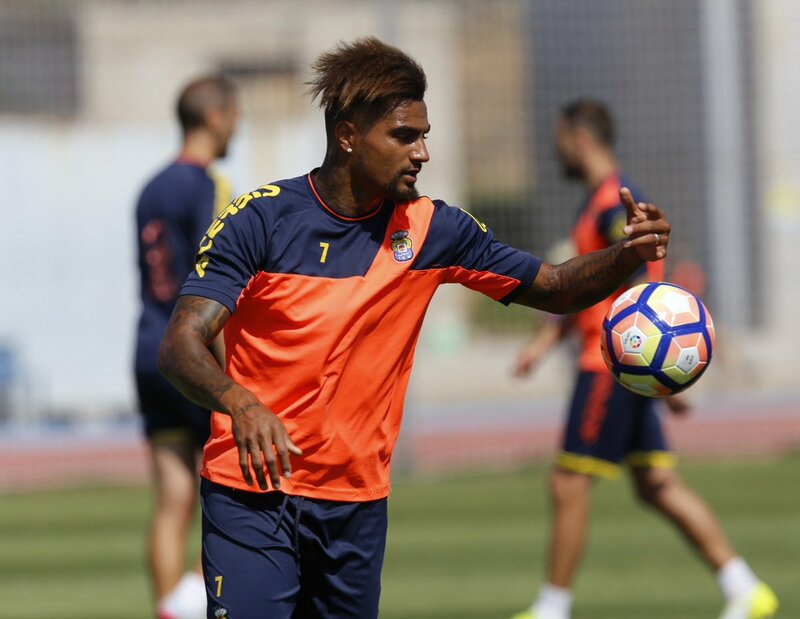 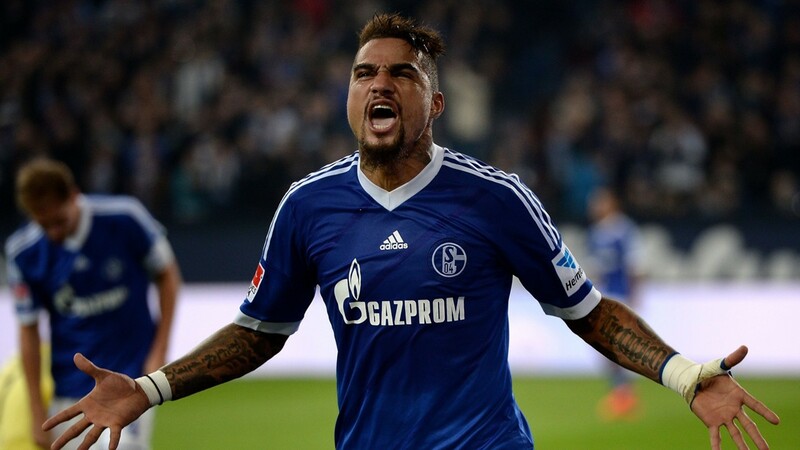 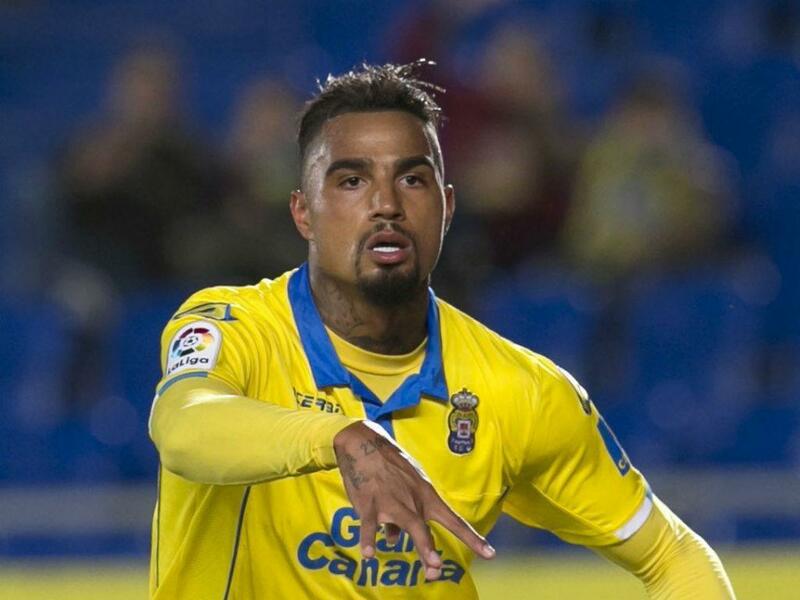 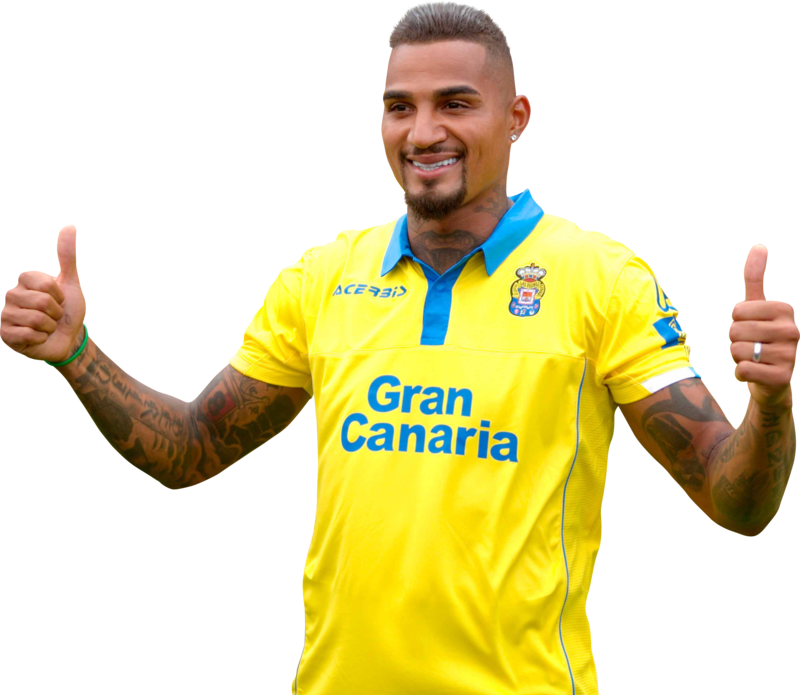 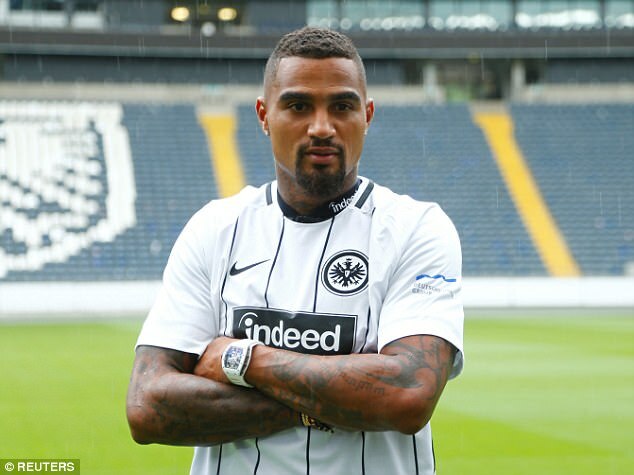 Boateng is a quick, dynamic, physically strong and well-rounded midfielder, known for his aggression, eye for goal, long-range shooting ability, flair, footspeed, ball-juggling tricks, and dribbling skills. 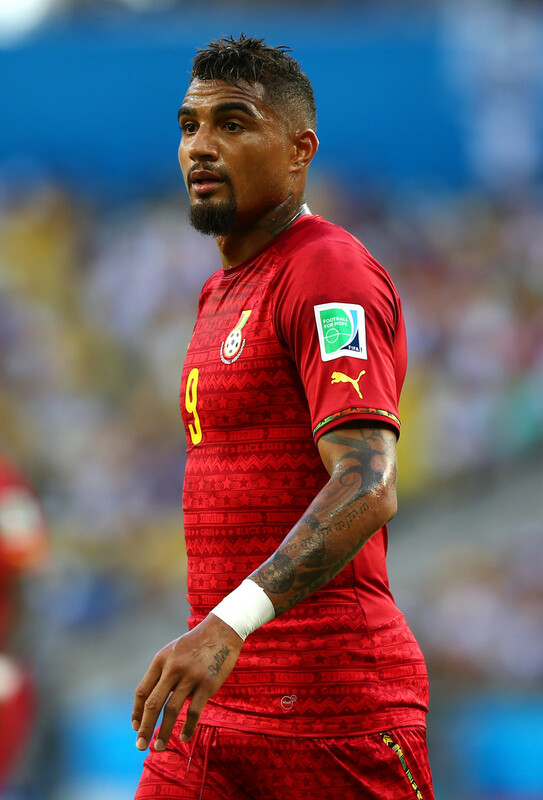 A versatile and tenacious player, his game has a particular dependence on "sheer strength, power and energy. " 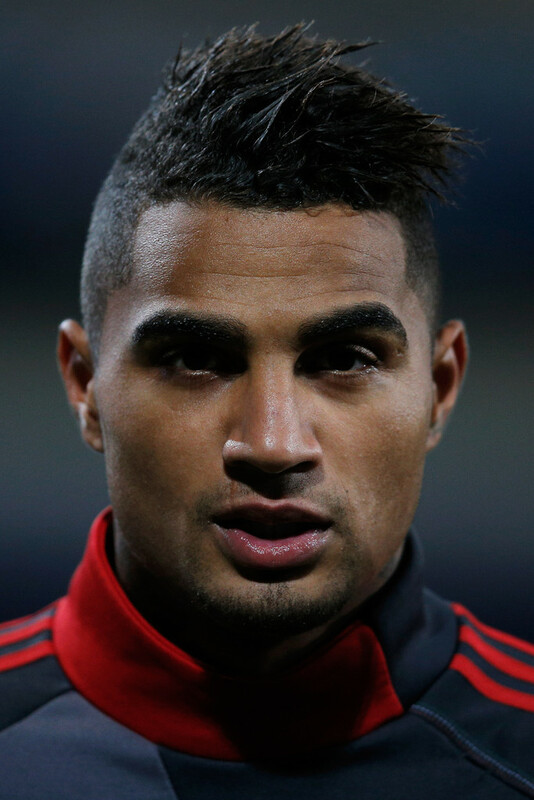 He can produce the work rate, ball retrieval and attacking willingness of the box-to-box midfielder. 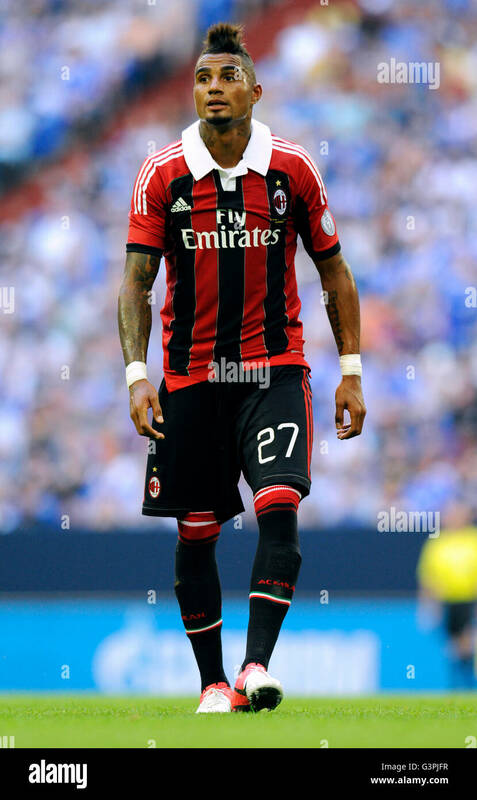 He combines technical skill with speed of action which makes him more dangerous. 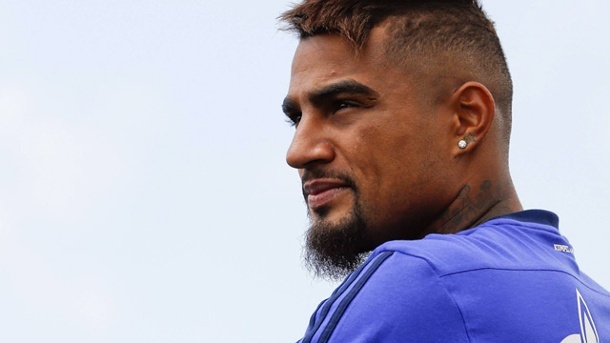 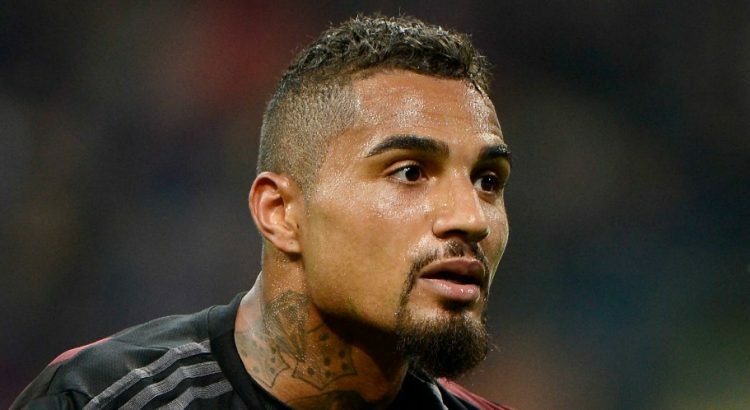 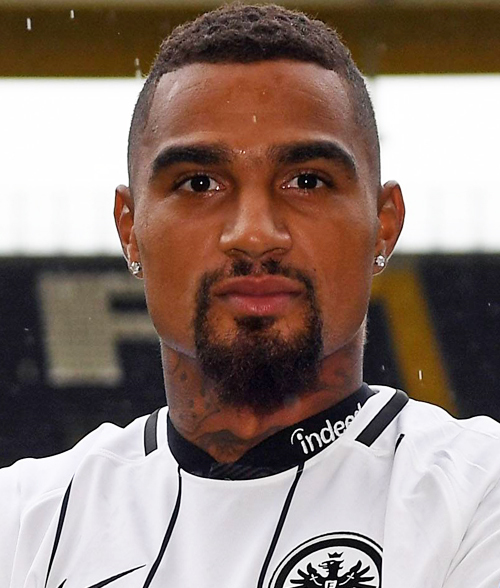 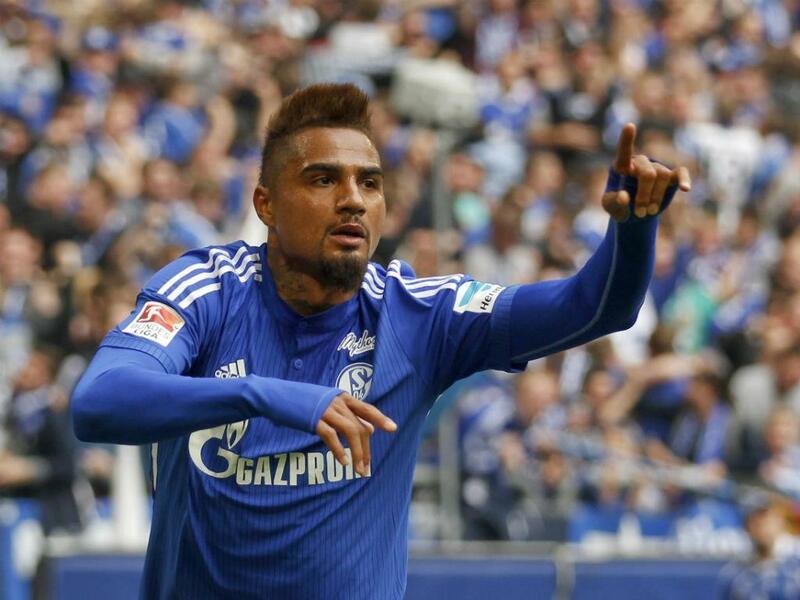 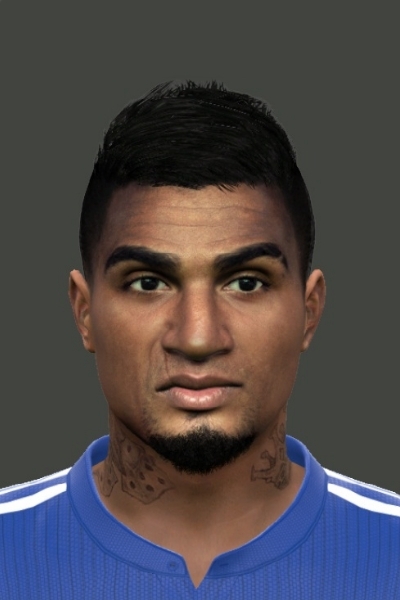 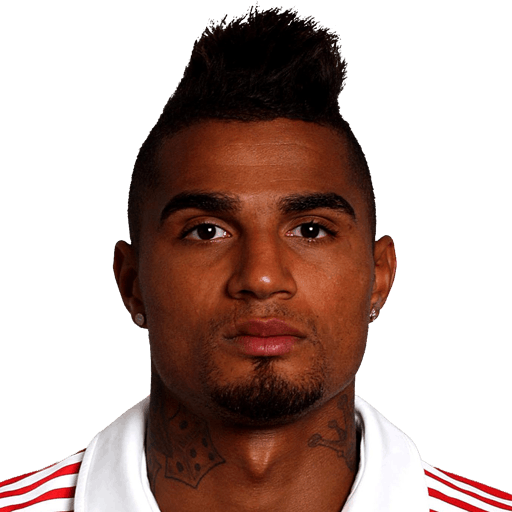 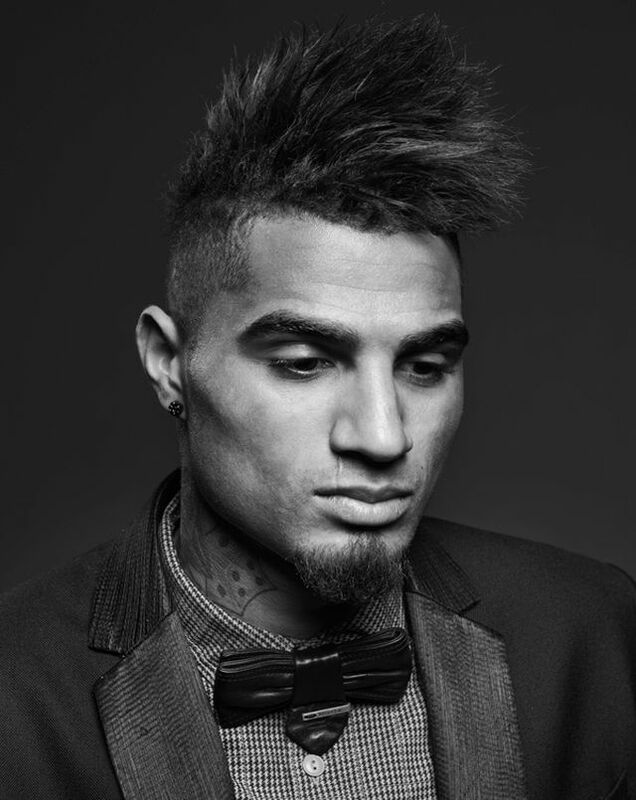 A 2014 profile on FIFA's official website described Boateng as being "blessed with strength, speed, killer instinct in front of goal, and an uncommon flamboyance in the attacking third. 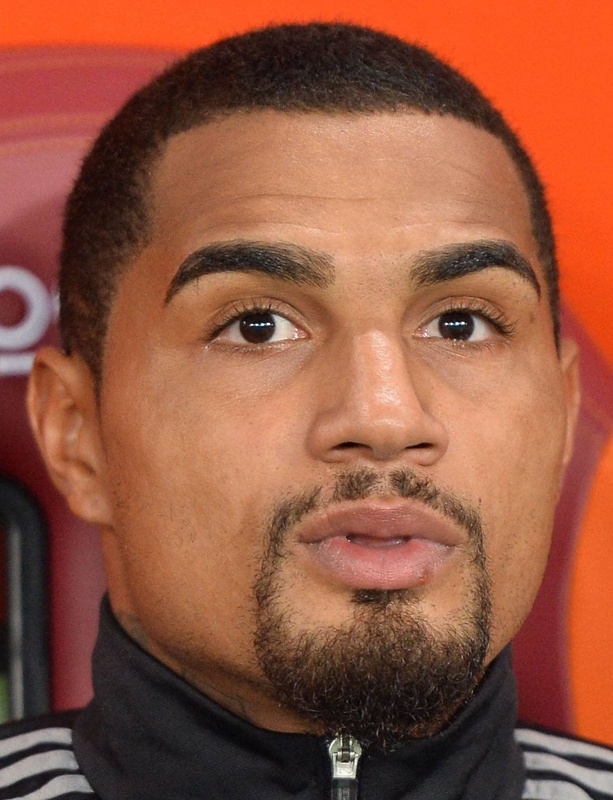 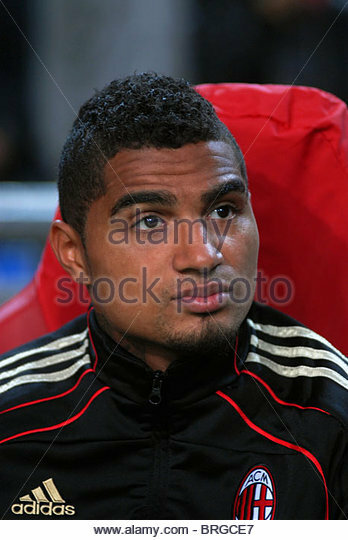 Boateng has been utilised in many midfield positions throughout his career, but usually plays either in the centre in a box-to-box role, or as an attacking midfielder or forward; he has also been deployed as a false-attacking midfielder, as a second striker, or even as a winger on occasion during his time with Milan. 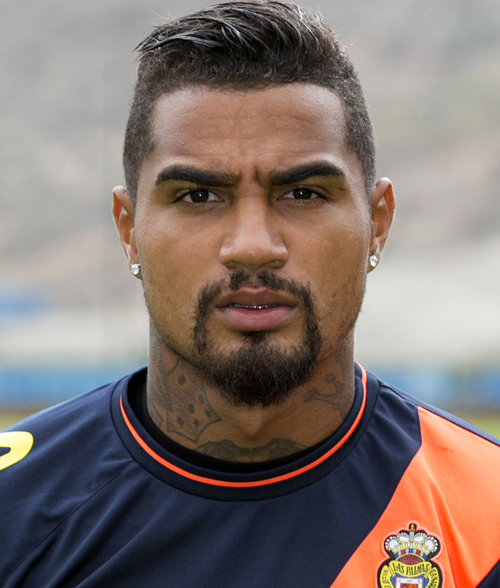 With Las Palmas and Sassuolo, he was also deployed in a more advanced, central attacking role, essentially positioned as a lone striker, but effectively functioning as a false-9, due to his ability to drop deep, link-up with midfielders, and create space for his other attacking teammates with his movement off the ball. 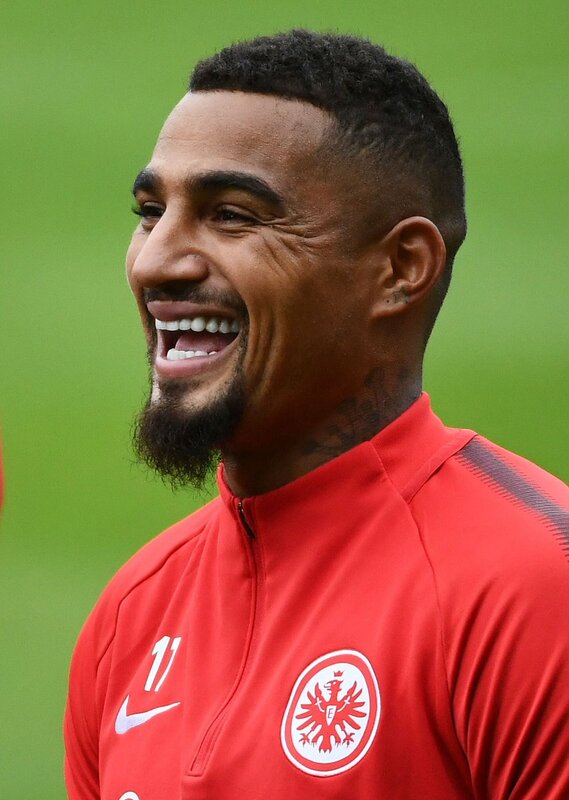 In addition to his playing ability, Boateng is known for his acrobatic goal celebrations, and often celebrates scoring goals with a backflip. 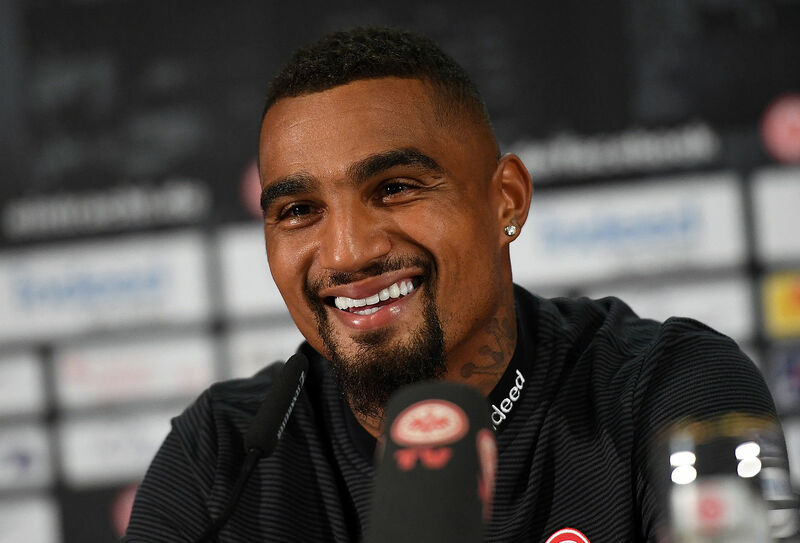 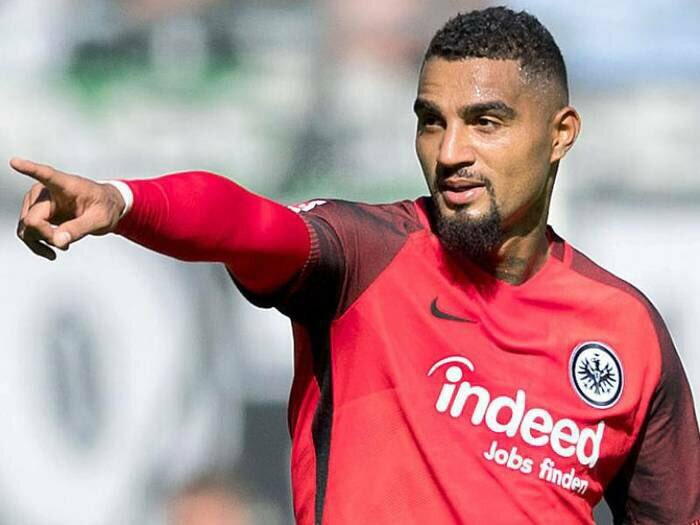 His former Hertha BSC teammate Niko Kovač has also praised Boateng for his leadership, stating: "Kevin gives the team a sense of stability, both mentally and physically," also describing him as a "warrior. "